Katie Thornburrow was brought up in Hong Kong and received her architectural training in the UK. She has worked in practice and research, and was a partner of a commercial architectural practice and a Director of Cambridge Architectural Research for many years. She is a member of the Royal Institute of British Architects (RIBA) and has been registered as an RIBA Conservation Architect since 2011. Katie’s architectural practice, Granta Architects, specialises in the restoration and extension of historic buildings. She has a Masters in Food Policy from City University, where she studied with Professor Tim Lang, and she is a Director of Cambridge Sustainable Food. 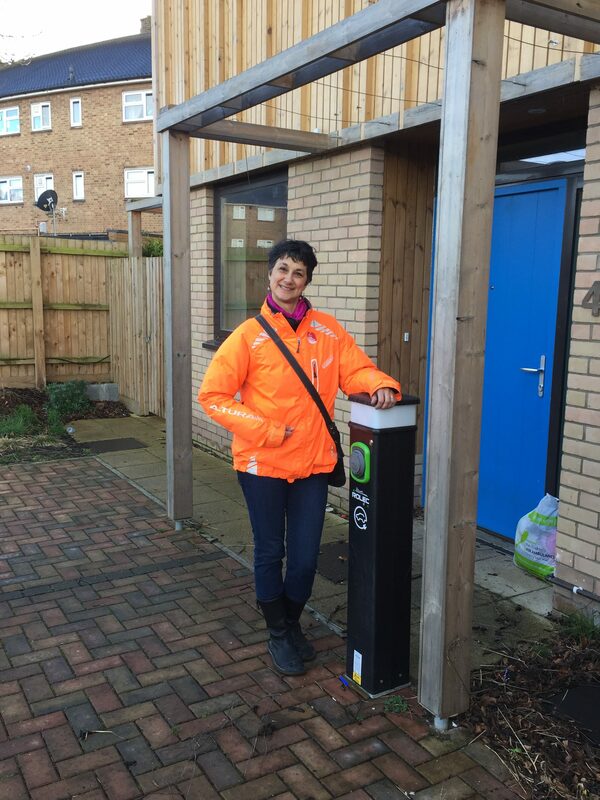 In May 2018 Katie was elected to Cambridge City Council to represent Trumpington Ward and she is now the Executive Councillor for Streets and Open Spaces.